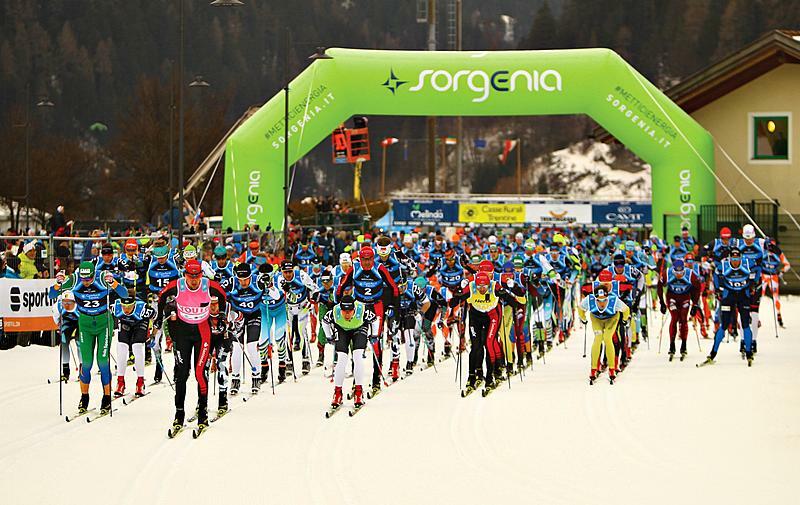 7500 skiing enthusiasts made the Marcialonga 2019 again a special one. The elite group was dominated by Sweden and Norway. Today 7500 skiing enthusiasts packed their skiers and poles very early in the morning to be on the starting line of Marcialonga in Val die Fiemme & Fassa, Italy. Among them, very famous names of the elite marathon skiing scene Visma Ski Classics. Here are some voices of today’s best skiers. Today was amazing, I felt really strong. Thanks to our team work we managed to do well, still it was hard as always but I am very satisfied with the result and I have enjoyed myself. My tactic was a bit back and forth, for example, I was trying to be as fast as possible when the first group reached me then I just took it easy waiting for another one, it was hard to run alone but waiting for another group of men to approach I managed to stay strong all race long, still the others have been strong. They were just behind me.